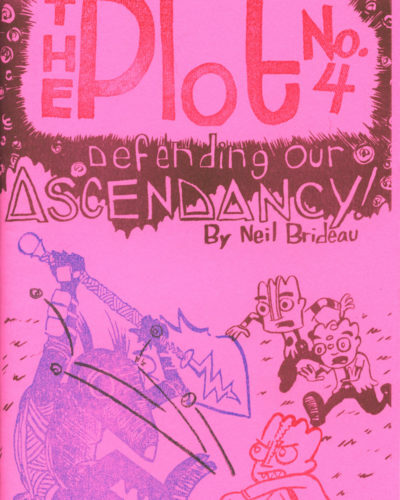 Neil Brideau draws comics and runs RADIATOR COMICS in Miami, FL! From 2009 – 2015, Neil worked at Quimby’s Bookstore, an epicenter for self-publishing, where his favorite job was dealing with the store’s MASSIVE (and open) consignment system. 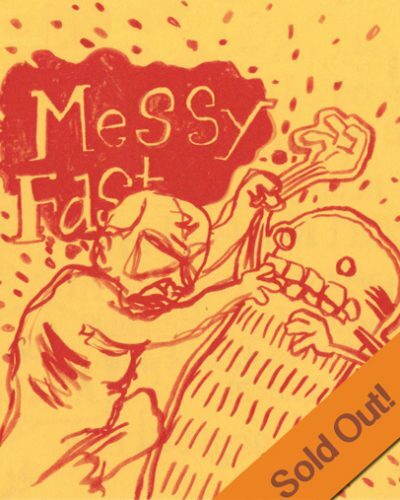 In 2010 Neil started the Chicago Zine Fest (CZF) with three friends (two of whom are distributed by Radiator Comics). 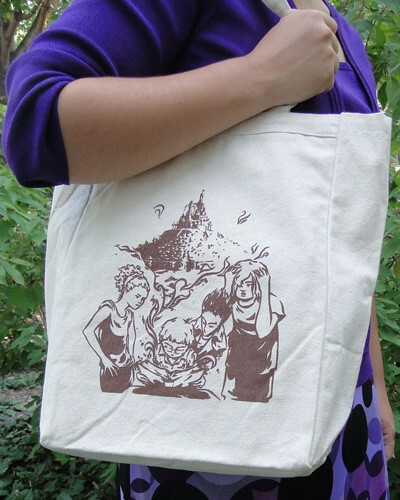 Neil remained an organizer of CZF until 2012, when he co-founded the Chicago Alternative Comics Expo (CAKE)! Neil’s primary focus was as Exhibitor Services Coordinator & working on the organization’s non-profit logistics through the 2017 festival. 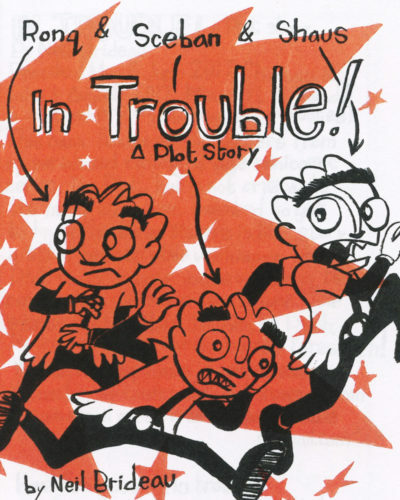 Neil was a juror for the 2017 Ignatz Awards, and is a 2018-2019 ProjectArt Artist in Residence at the Shenandoah Branch of the Miami Dade Public Library System. 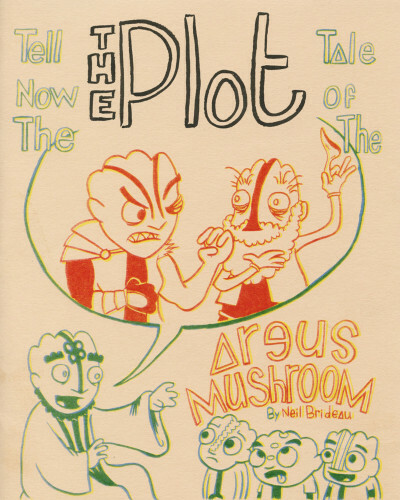 Neil has taught comics-making workshops at the Stumptown Comics Festival, Chicago Publishers Resource Center, Chicago Public Library, Sidwell Friends School, O, Miami Poetry Festival, Mana Contemporary Miami, and Forest Park Public Library. Neil moved from Chicago to Miami in the summer of 2017. When he has free time, Neil loves to cook food, drink soda-pops, ride his bicycle, and rock out to They Might Be Giants. 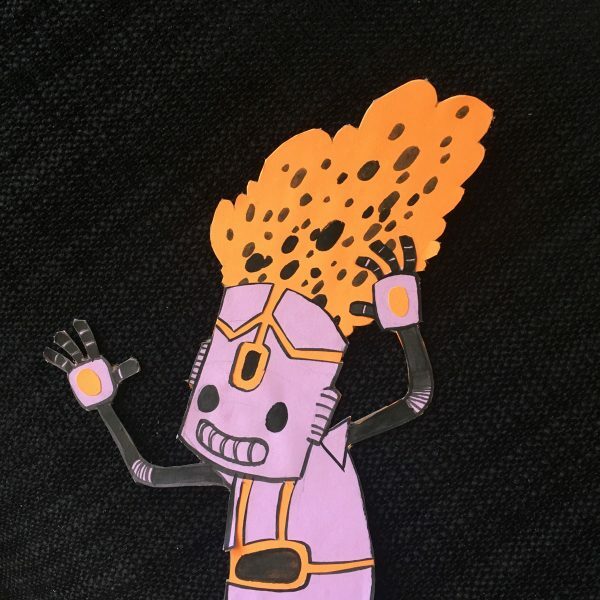 Thursday, May 16, 2019Isabella Rotman, Keiler Roberts, Leslie Perrine & Neil Brideau at CZF 2019!